People with chronic obstructive pulmonary disease (COPD) could benefit from a wearable technology that has received funding for further development. 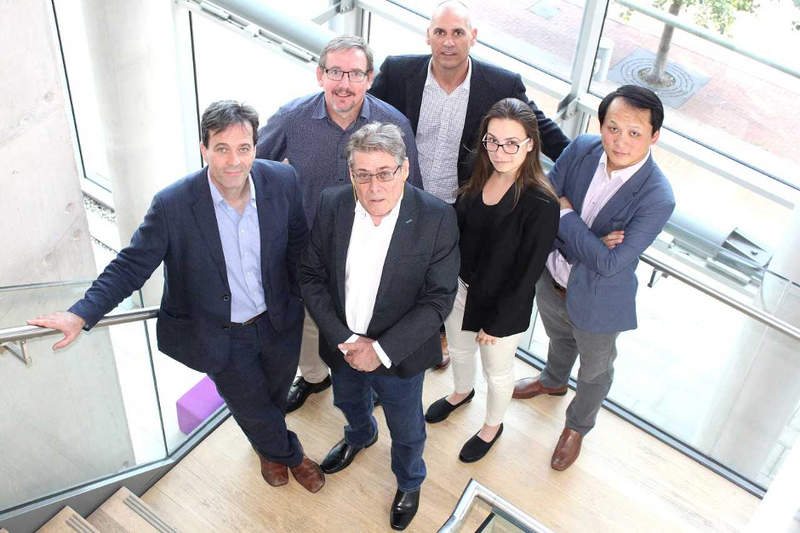 Cardiff-based Bond Digital Health, which develops software and other technology to support health providers, practitioners and patients, has received a private equity investment of £200,000 in addition to a £68,583 grant from Innovate UK. The £200,000 equity investment, which was advised by Severn Seed Finance, is part of a planned £1m funding round for 2018 and will be used to support the growth of the business. The grant, awarded as part of Innovate UK’s Precision Medicine competition, will allow the company to develop its new wearable technology. According to Bond, the device will help patients monitor their condition and provide more accurate and comprehensive health data to their doctor. Described as a ‘digital stethoscope’, the device attaches to the patient via a patch to record lung and heart noises. These are then sent to a smartphone before being uploaded to a central analytical system and then stored in a secure cloud database that clinicians can access at any time. Ian Bond, the founder of Bond Digital Health, who suffers from COPD, said the device could transform the doctor-patient relationship. “With a chronic condition like COPD there is often lack of information for days or months between appointments, which we call the ‘whitespace void’, during which the doctor has to rely on anecdotal evidence or, at best, inaccurate paper diaries detailing the patient’s condition,” he said. Bond has also been awarded £7,500 by the Bevan Commission, an independent think tank that advises the Welsh Government on health matters, to help develop an electronic diary app that will help COPD patients self-manage their condition. Dubbed myCOPDnurse, the project, a collaboration between Bond and Hywel Dda University Health Board, will allow patients to record factors such as medication use and symptoms while monitoring environmental factors such as air quality, pollen and weather. It will also integrate with the wearable device to provide continuous monitoring of lung disease patients after discharge from hospital.